I bought my 1966 Chevelle Malibu 5.3L in 1977 when I was a graduate at UCLA. I bought it from the original owner. It has the original 283 Powerglide console, and its factory A/C remains intact. However, it's gone through many changes over the years. Apart from the A/C repairs, it has its original sheet metal but it was painted so long ago its Patina now. The Original Air components on the car are its hoses, drier, and expansion valve. You might have seen this car countless times in movies, or your uncle owned one in the '70s. But how well do you really know the Nova? 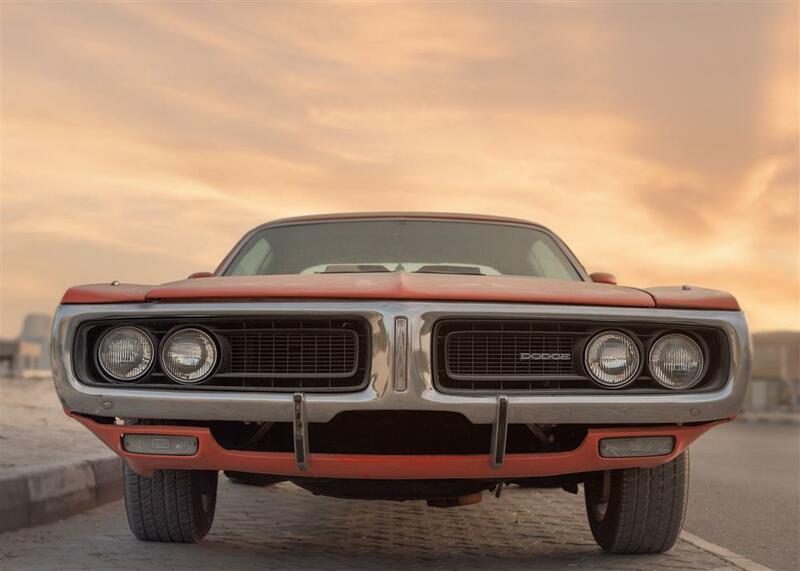 Test your knowledge with these quick facts about the popular classic muscle car. Did you know more than one model exists? Surprisingly, it sarted in the '60s with the first-generation Chevy II Nova, produced between 1962 to 1965. The first generation had the Chevy II Nova SS, a super sports car that launched in 1963, which was also the first console-shifted Nova. Barely a year later, Chevy introduced the addition of a V8, also known as the 283 Nova. This model had the same console as the previous. Also, it obviously has better horsepower at 195hp with a weight of around 2,500 pounds. Another year later in 1965, Chevy introduced the 327 Nova. The second generation added aesthetic enhancements of the Chevy II Nova, available from 1966 to 1967. Furthermore, the third generration Nova had many modifications and enhancements between 1968 to 1974. It was also the longest produced. With the fourth generation, Chevrolet attempted to follow stricter safety regulations, but it didn't sell well between 1975 to 1979. From 1985 to 1988, Chevy produced Nova's last generation. The Chevy Nova SS that came out barely a year after the first generation Chevy II Nova stands as the only convertible model of the Chevy II Nova. 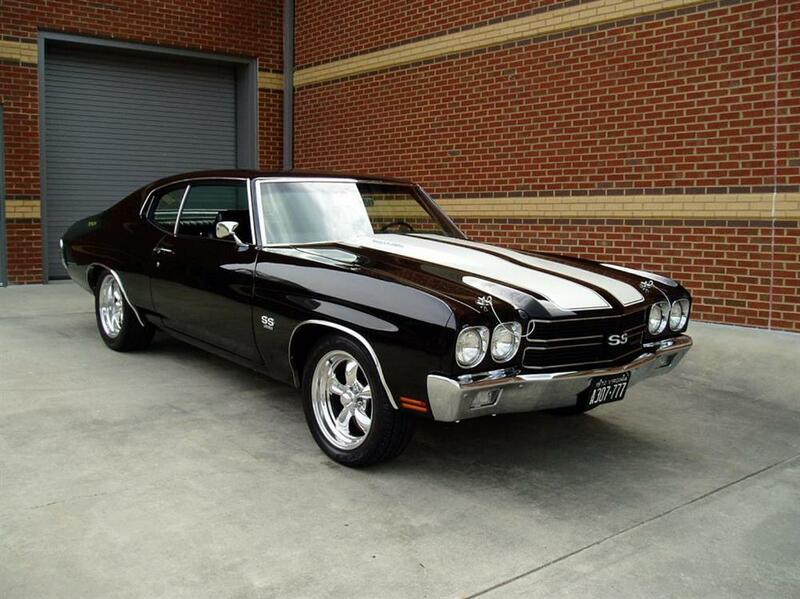 Available for a short time, this served as the top choice of muscle cars in its era. Additionally, it continues to remain sought after today. The 1967 Nova SS coupe was the only model with a console-mounted shifter. The three-speed manual transmission was the standard transmission on all models, even the SS. These vehivles could either have a four-speed manual transmission or a Powerglide automatic transmission. Futhermore, the 65SS, 66SS, and 67SS all could order the floor shift and console, but the four-speed and PG were optional and had to be specially ordered. This model stands as the only model with this particular transmission choice as other models had column-mounted shifters. Chevy Nova Not Selling Because of the Name? Have you heard of the myth that the Chevy Nova had trouble selling to Spanish-speaking countries because of the name, "Nova?" Moreover, many believed that Spanish-speakers heard, "it didn't go well" or "no go" making the car seem unsatisfactory. Well, this myth is busted. Car fanatics debunked the old rumor by looking at fairly successful sales in Venezuela and Mexico. It turns out Spanish-speaking countries knew the difference between "Nova" and "no va."
The name "Nova" which means "new" highlights the car's originality. In fact, during the years Chevrolet made the Nova, no other car appeared similar in its design. When Chevrolet lost to Ford in the competition for compact cars, Chevy needed to create something fresh and distict. They thus decided to pursure an ingenious idea. In 1961, they introduced the world to the first generation of Chevy Nova. Additionally, it is one of the fastest developments of a new car in GM history taking only 18 months to produce after designers initiated the work. With the 80s bringing consumers to smaller, more efficient cars, Chevrolet decided to collaborate with Toyota. They produced a front-wheel-drive compat car to badge as the Nova from 1985 to 1988. It totally disrepected the Nova name as the ugliest model in Nova history. Even people today rarely drive a version of it proudly. Don Yenko, a muscle car expert and car-racer, redesigned a series from Chevy Nova's third generation. Named the Yenko SuperNova cars, a total of 37 of them exist. Twnty-eight of them had Chevy 427cid V8 engines, although they later changed them to 350cid V8 engines in 1970. Chevrolet did not put the name "Nova" on the cars until the end of the 1960s. 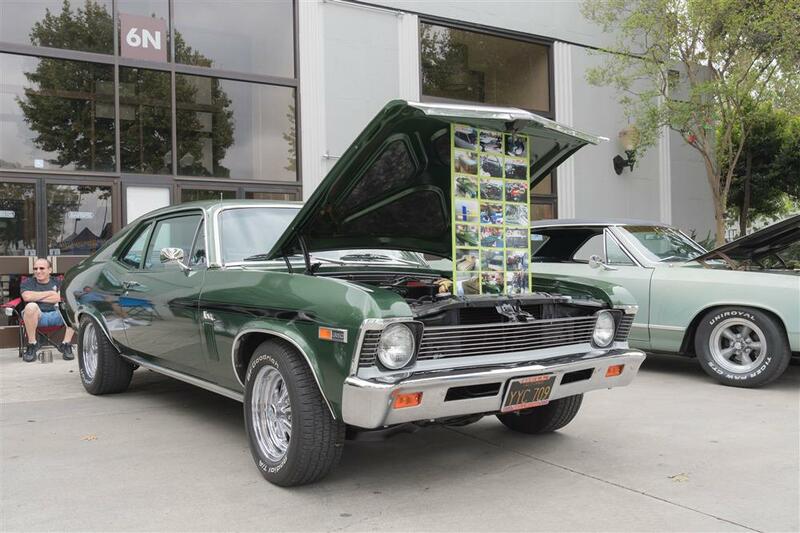 Simply known as the Chevy II, the term "Nova" began describing the Chevy II's highest trim level. Lastly, Chevy's success with the Nova led to the creation of the X-Body clones Oldsmobile Omega, Pontiac Ventura, and Buick Apollo. Put all the models together, and what do they spell? Got any other interesting Nova knowledge? Please comment and share! 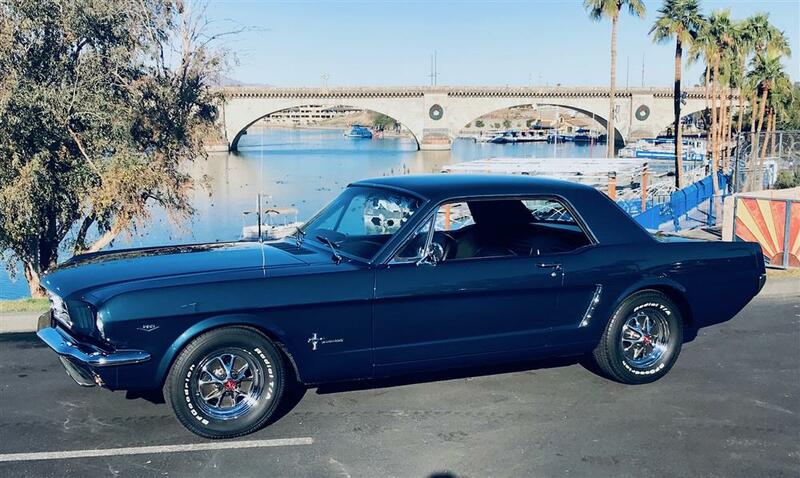 Check out the wonderful story from Jim about his 1965 Ford Mustang 289! 1965 Mustang coupe. I am the third owner. I found this car as a barn find in Yucaipa California. It had been sitting since 1978 and was in need of restoration. The car was purchased new in San Bernardino, CA from Garner Ford. It was purchased from the original owner in 1978, blew a head gasket and got parked. I bought the the car in 2009. All of the original factory equipment was still on the car. Original drive train and all parts were there. The license plate and frame are the original pieces. I have the original titles and registrations showing the history. I have several repair receipts from the original and second owners. There was no rust at all in the car. I completed the restoration in 2014. The car is equipped with the original A/C. Original color was Light Blue with blue interior. 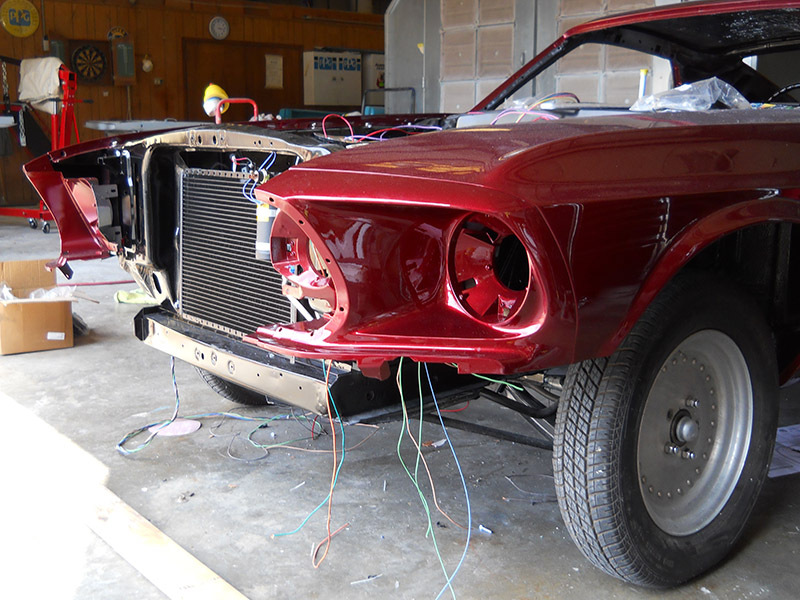 The car was completely disassembled for restoration. Simply put, a survivor is a classic that has withstood the test of time. What does this mean, and more importantly how is that possible? To break it down further, survivors have maintained their originial features and many of their original parts. This includes its original finish, its original interior, its factory power train, and even some of its original equipment such as a spare tire or lug wrench. Unsurprisingly, ideal survivors are the classics holed up in garages for decades that escaped wind, rain, sun, traffic, and ultimately left in almost perfect conditions. Realistically, survivors do require repairs. To maintain their identity as a survivor, any modifications cannot involve changing original features such as the finish. House repairs are typically much more difficult, but there are sometimes some options. Are you an owner of a survivor that needs a repair? Fill out our rebuild request form today! 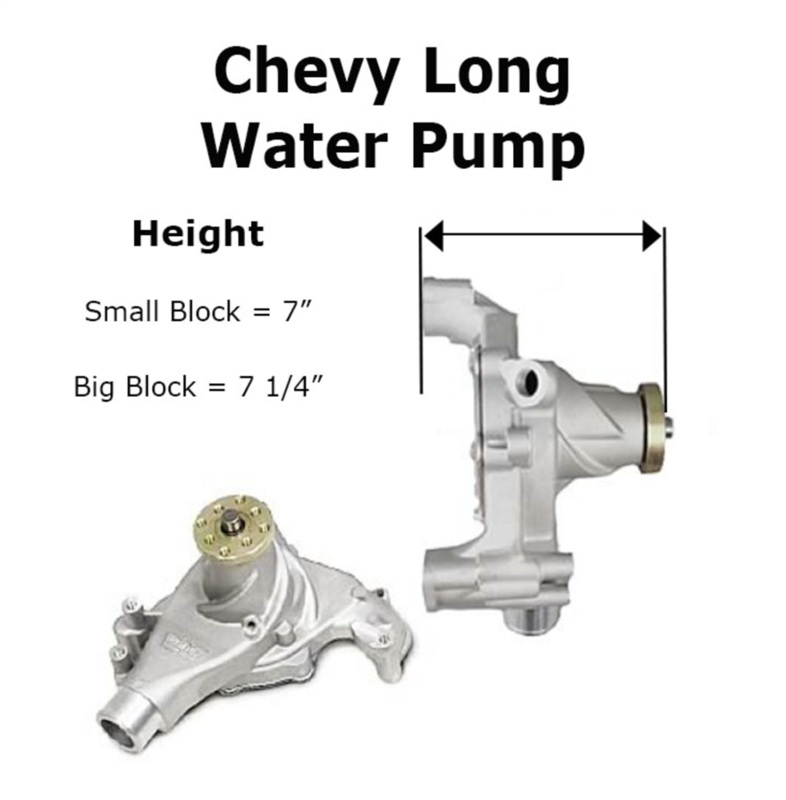 Some time ago, we had a client reach out to ask us how to identify a short or long water pump on their Chevy engine. Except for trucks and Corvettes, all models from 1955 through 1968 had short water pumps. They always had the compressor mounted on the passenger side of the engine while the alternator stood on the driver's side. 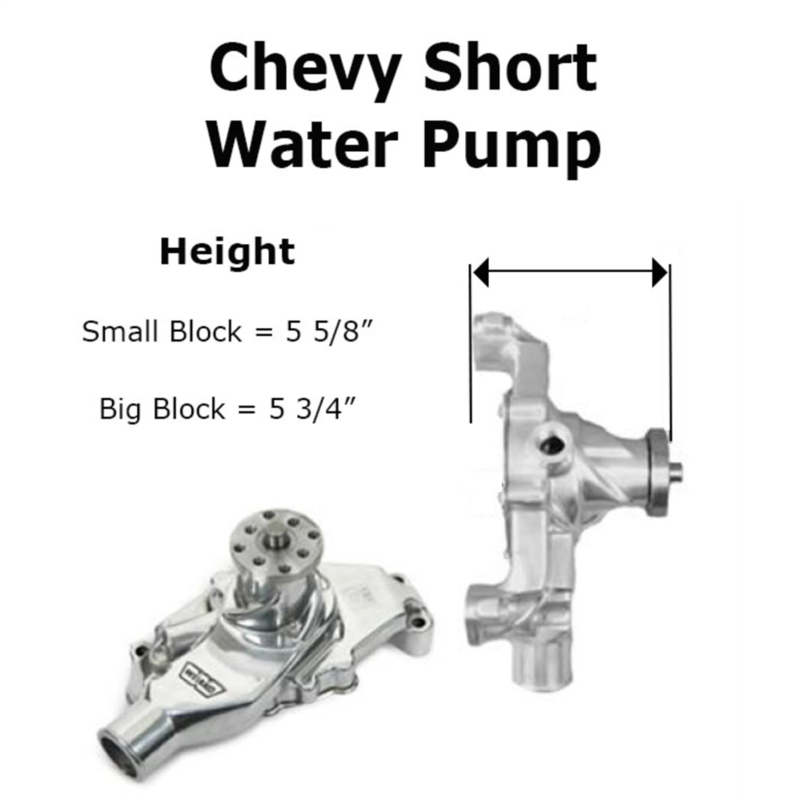 Short water pumps measure from the front to the back where it mounts on the engine block to the pulley flange. They measure 5 5/8 inches for SB engines and 5 3/4 inches for BB engines. With the exception of the models mentioned above, long water pumps started in 1969 and ran on engines with standard v-belt drives into the 1980s when belt-drive systems became more complex. These longer engines always had the compressor mounted on the driver's side of the engine whereas the alternator sat on the passenger side. 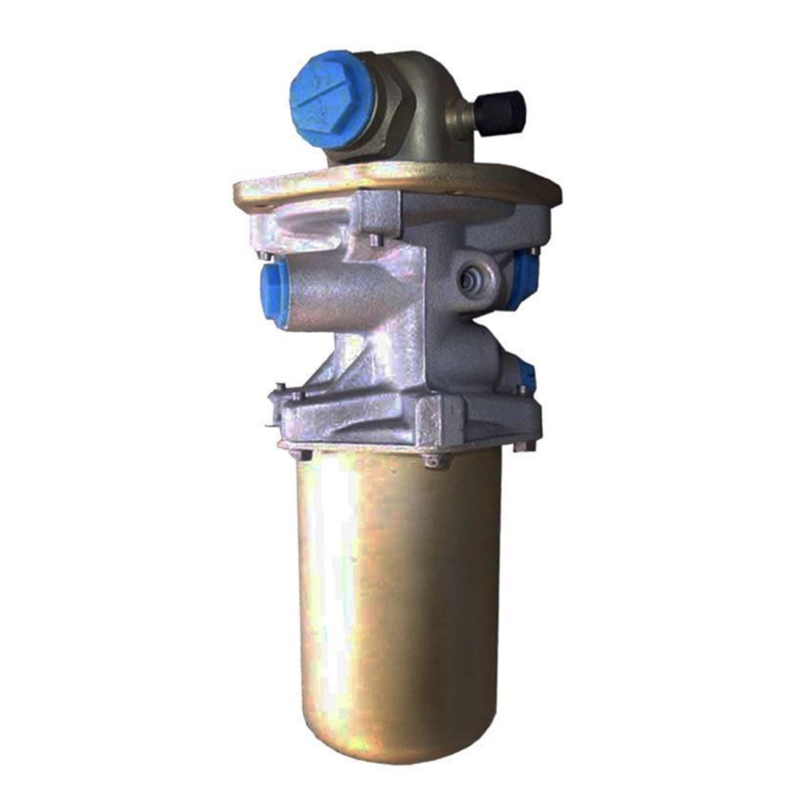 Long water pumps measure from where they attach to the engine block to the pulley flange. They measure 7 inches for SB engines and 7 1/4 inches for BB engines. To determine if the pulleys remain on the car, check between the back of the pulley and the water pump. Except for incredibly small fingers, you should not be able to get in between the setup for short water pumps. Likewise, with the exception of incredibly thick fingers, they should fit in between a long water pump setup. A short while ago, we received an evaporator unit from a client. It's originally from a 1969 Firebird that we're going to convert into a 1970 Nova. You can see it's stuffed with a lot of debris so first we're going to do a little cleaning. On top of some mild maintenance, it clearly took some heavy fiberglass damage in transit, so we're going to have to also reporair the damage it received being shipped. 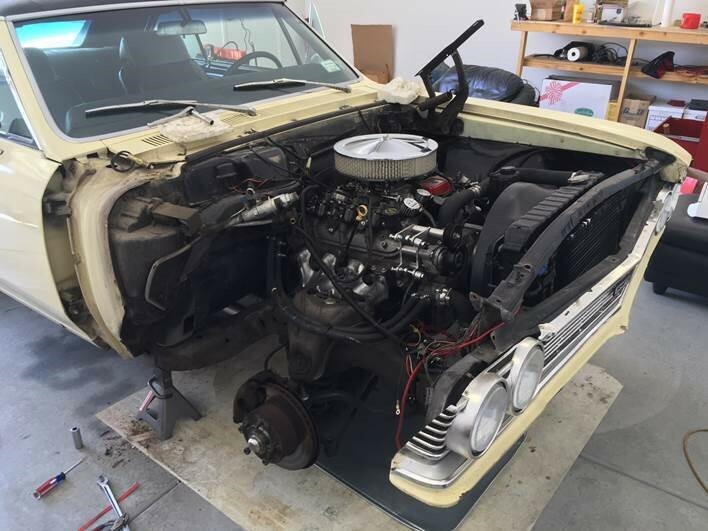 Check out some before photos of the part, and stay tuned for this Firebird's conversion into a 1970 Nova evaporator unit! Although we'd prefer to drive countless miles through Kissimmee as opposed to walking, we've had a specacular time so far. Stay tuned for more! We’re based in the sunshine state, so our average climate doesn’t exactly help classic cars’ air conditions. Apart from performing routine maintenance on your classic’s AC, one preventative measure to keep it performing its best is tinting its windows. You have control over the tint’s shade and UV blockage. Not only that, but your options are almost limitless. You can save money and apply the tint yourself, or you can find a local shop to do it for you. One issue people find with tinting a classic’s windows is that it’s essentially a modification. Some feel that any changes such as altering the factory glass take some of the originality out of the car. However, if done correctly, tinting is temporary and can be removed at any time. If you’re still not on board, consider this: your classic’s AC is precious, especially if it’s original. Therefore, it needs any help it can get to stay functional. The biggest advantage with window tints is that the film can block anywhere from 35-65 % of heat from building up in the car. You can decrease both fuel consumption and AC wear, ultimately putting a lot less stress on it. Plus, installing window tints protects your investment, blocks up to 99% unhealthy UV rays that harm your skin and upholstery, and hinders windshield glare from sunlight and headlights. Classic car guru and enthusiast Andrew Golseth gives his views on tinting classic windows here. We personally recommend ceramic window tint. It’s completely metal-free so in addition to 99% UV protection, glare control, and heat rejection, it won’t interfere with any of your electronics. Its nano-ceramic technology is also customizable; you have a range of different charcoal shades to choose from that pairs best with your classic. Applying a tint specifically to the windshield is legal in most states, but we recommend you check out your local laws to be on the safe side. Seeking better performance from your AC system? Consider changing from your traditional tube and fin condenser to a parallel flow condenser. Modern condensers are more efficient due to materials used and increased surface area. A little history on the automotive air conditioner condenser. Copper was the preferred metal used with R12 to allow for efficient heat exchange as refrigerant flowed through the system. Condensers were designed as one continuous tube wrapping back and forth across a plane to allow for heat to radiate away from the system. Although more expensive, eventually aluminum began replacing copper as a more effective way to provide the necessary cooling. From the tubes being made of aluminum, to also the fins manufactured from aluminum, ac systems continue to evolve. Today, manufacturers utilize parallel flow condensers with R134a. Using multiple tubes rather than just a traditional single tube, parallel flow condensers maximize contact with the refrigerant to increase the transfer of heat away from the system. This allows the automotive air conditioning system to run even more efficiently than the tube and fin setup. There is more metal surface area available for the refrigerant to pass over leading to more efficient heat exchange. Our Parallel flow condensers are built to be direct bolt-in replacements of the OE unit – no modification needed on your car. Refrigerant utilized can be either R12 or R134a, and is ideal if you are considering upgrading to R134a. Here at Original Air, we manufacture our own line of parallel condensers that are direct/exact fit for your original factory AC system. Original Air’s VIR Eliminator kits are designed to replace all VIRs that GM manufactured. While the orientation of the evaporator tubing varies from car to car, the VIR Assemblies are all the same. The tubing needs to be manipulated even when removing and reinstalling the stock VIR. The same is true when using our Eliminator kits. 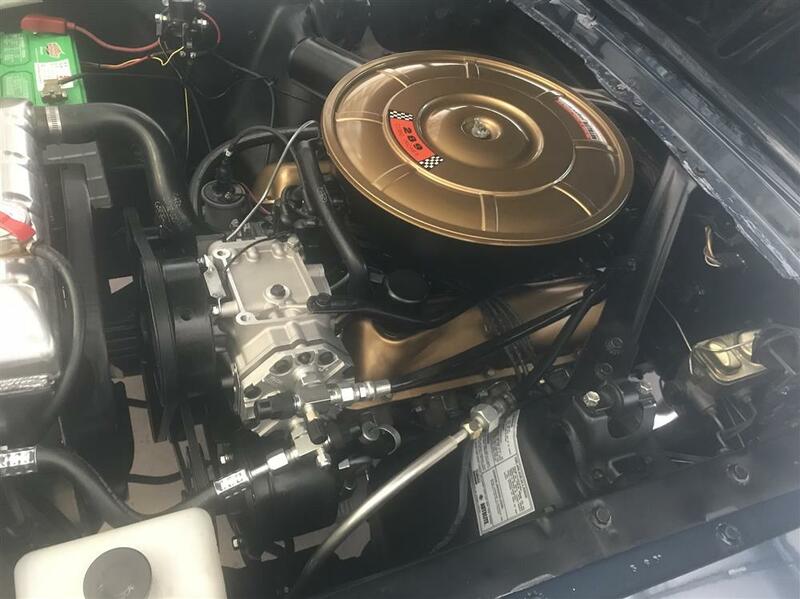 Our customer who has a classic Chevrolet Nova needed the orifice block and associated lower evaporator tube to be moved toward the evaporator case so that there was clearance for the accumulator to sit vertically (critical to allow oil flow back to the compressor). He was hesitant to do so until we explained about removing/reinstalling the original VIR. The tubing will move where you want it to, but remember to be gentle. Not too long ago, we had a customer requesting an extra part for the upper fitting of the accumulator since his upper evaporator tube didn’t seem long enough. All original VIR Equipped vehicles can utilize the Eliminator kit, as long as the rest of the system (evaporator, liquid hose, compressor suction hose) are in factory stock form.